Wrap the beetroot in foil and roast slowly, ahead of time, for one hour or longer, depending on the size. Remove and leave to cool. Bring a pan of water to the boil and cook the leaves and the egg for four and a half minutes – the egg yolk should still be runny. Drain and line up the leaves in a bowl. Take the shell off the egg. Skin the beetroot under running water, rubbing off the skin with your fingers. Then, using the largest cut on the grater, slice this thinly into the bowl. To make the dressing: crush the garlic and the anchovies with a pestle and mortar and add the olive oil and soured cream. Mix in with the leaves and the beetroot. Add the egg, sliced in half. 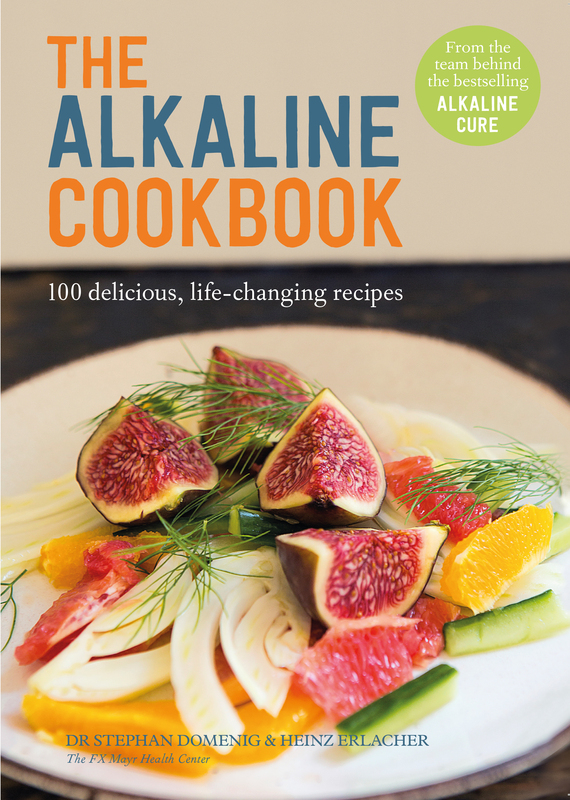 Credit: The Alkaline Cookbook, by Dr Stephan Domenig and Heinz Erlacher, published by Modern Books, ￡14.99, 10th March 2016. Photography: Elwin Street Productions 2016.